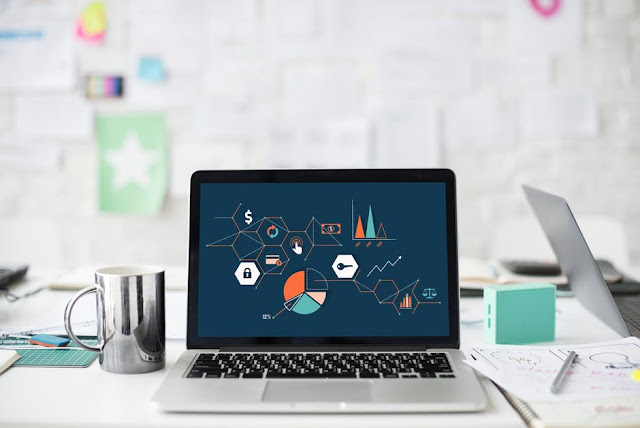 If you are looking to buy a laptop with the best specification and do not want to spend a heavy amount on them we have curated a list of the best laptop under 35,000 with some of the best feature. Yes, all these best laptop under 35,000 are loaded with HD display to allow you to get clear visuals while you are watching your favourite movie or are busy preparing a crucial presentation. 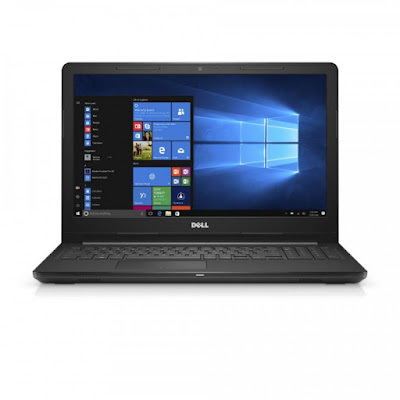 some of these laptop are also empowered with high graphics so that you can play games throught the powerful graphics engine.These budget laptop are equipped with modern processor are latest specs. In order to save from the hassle of choosing the best laptop under 35,000 from a wide range of laptop we have curated a List. Dell Inspiron 15 3567 15-inch laptop is equipped with 3.2GHz intel i5 7th generation processor which is ideal or professionals at an excellent value. for the best experience value. For the best experience dell has given a sprill-resistant keypad with multi gesture enabled track pad. In addition to this, powerful connectivity, audio and attractive designs never lets you down. 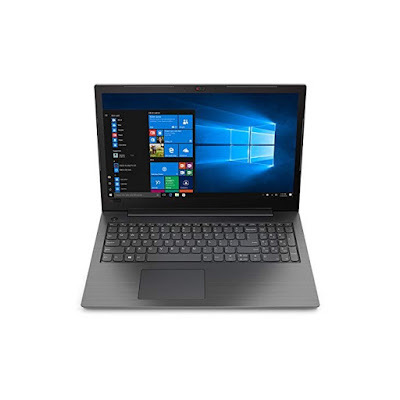 Lenovo v110-15ISK 80TL009UIH laptop has some spectacular features and specification. Ranked amongst the best laptop this lenovo laptop features a 15.6-inch full HD screen. it is powered with inte core i5 6th generation processor and 4GB ram. the integrated AMD graphic makes it one of the best laptop in its range of under 35,000. This Laptop from Acer Aspire the Acer Aspire E5-575 Red core i3 6th generation is a great buy if you are looking fir the best laptop under 35,000. 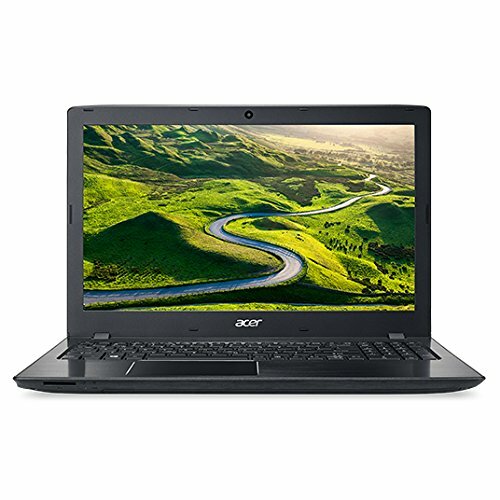 Acer laptop have proven to be great in performance and price. You get 1TB storage, 15.6-inch screen and great looks that makes sure you don't look futher. Multitasking, quik processing and stylish looks all in this Acer Aspire E5-575 Red Core i3 6th generation coming at great price. 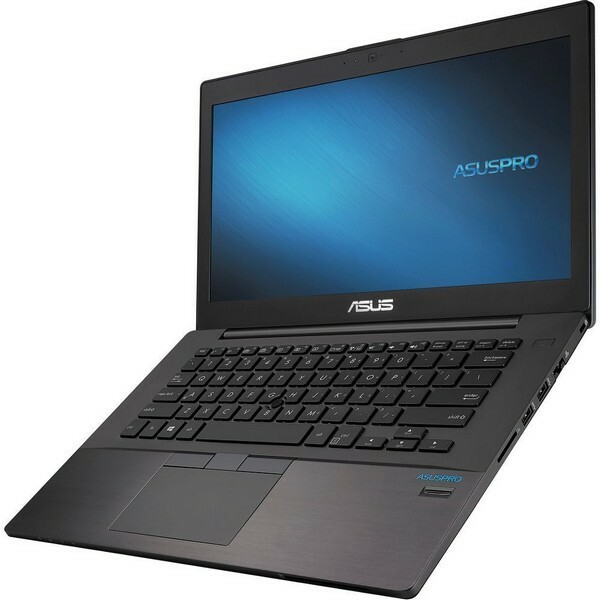 The Asus Pro Laptop features a 14-inch LED backlit display with a screen resolution of 1366~768 pixels. The intel core i3 processor ouputs great performance and the battery backup is also great. The 4GB RAM allows and the users to perform multiple tasks at a time without any hindrance making it one of the best laptops. HP itself carries a trust and strong customer base. This HP Laptop features a lightweight body along with strong configuration. The battery backup, Webcam quality, And the keyboard and amazing. There is ample space in the Laptop to save all your files and data. However the Laptop lacks a dedicated graphics processor. 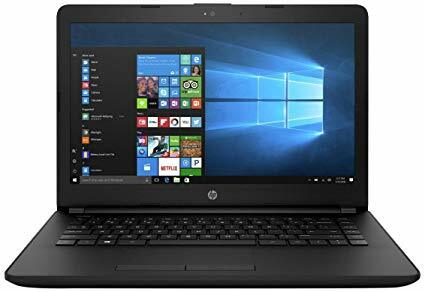 Apart for this it is a great buy if you are looking for the Laptop the under 35,000.